Currently pursuing Masters Degree in Development Economics at IRDP and is a holder of BBA from UDOM. 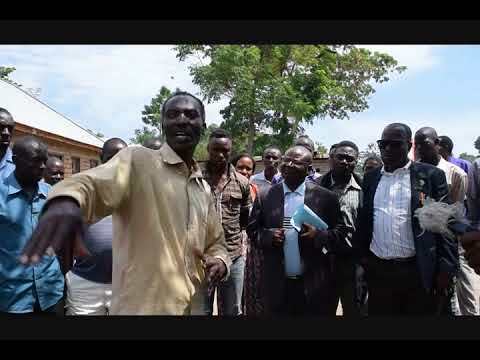 Professionally he's a Teacher and is currently working as the District Executive Director (DED) for Bunda District Council overseeing all functions of the organization as stipulated in Local Government Authorities Act, 1982 article 146. He was appointed by the President of the United Republic of Tanzania as DED for Bunda District Council in 2016. Before being in this post, he was a Director at Bishop Madinda Christian Formation Centre in DCT, Dodoma Tanzania.